There are many different types of artificial sports carpets on the market today, many produced overseas with varying degrees of quality. Cricket Carpets Direct prides itself on sourcing carpets only with a long standing pedigree, especially as the demands of the game of cricket are so high. 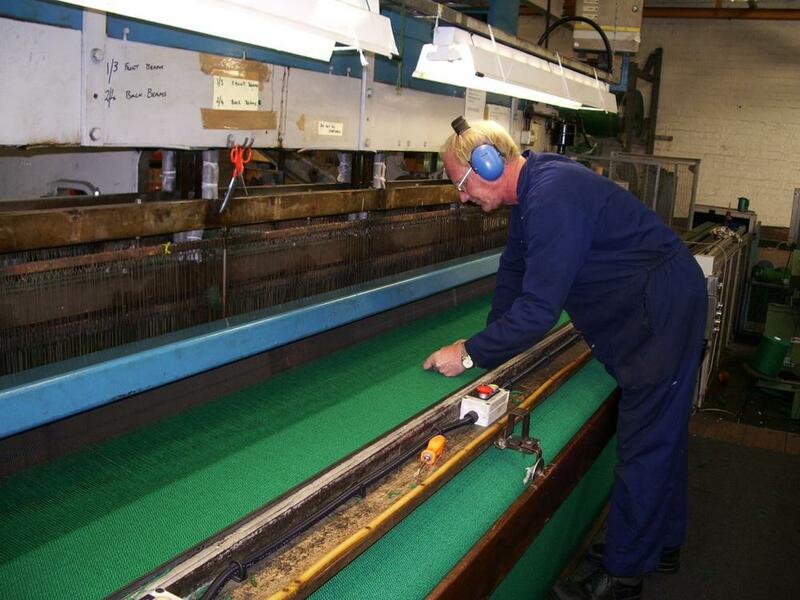 It is for this reason our top of the range Premier wilton woven carpet is produced using traditional methods right here in the UK. Due to its unique strength and quality, this carpet has been supplied as No1 choice for the cricket clubs and installers for over the last 20 years. If your looking for a cricket carpet to withstand the riguours of senior match or practice you wont find a carpet with a better proven track record than our premier woven play carpet. For those looking for something for occasional or junior use then our more economical needle punched 'Play' carpet would be ideal. Again produced in the UK this carpet uses a different production technique than our Wilton Woven surface above but is still hardwearing and the perfect choice for schools, or clubs with active junior sections. Our carpets are available as supply only or as part of an installation. 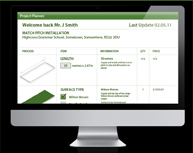 For installation prices use our project planner to Spec your own pitch and select the carpet which best suits your needs. We can also supply roll up/roll down matting for use either indoors in gyms/halls or outside on hard standing or concrete, the matting is all weather so once rolled out you can either leave down indefinately or roll back up after each session. Please bear in mind the product is very tough and therefore very heavy, so either a carpet trolley or several people to carry the item will be required. You can find out more via our ancillary products section.